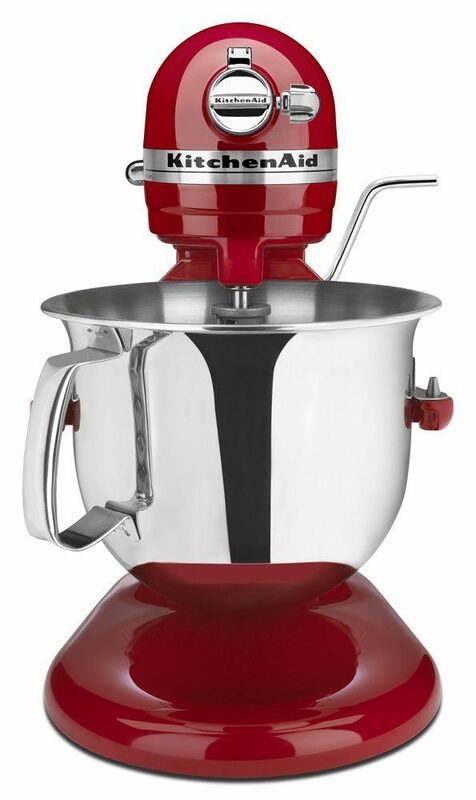 KitchenAid Items: Up To 50% Off! You are here: Home / Great Deals / Amazon Deals / KitchenAid Items: Up To 50% Off! Wow – today’s Amazon Deal of the Day is a GREAT one! Today, you can get up to 50% off select KitchenAid items ! 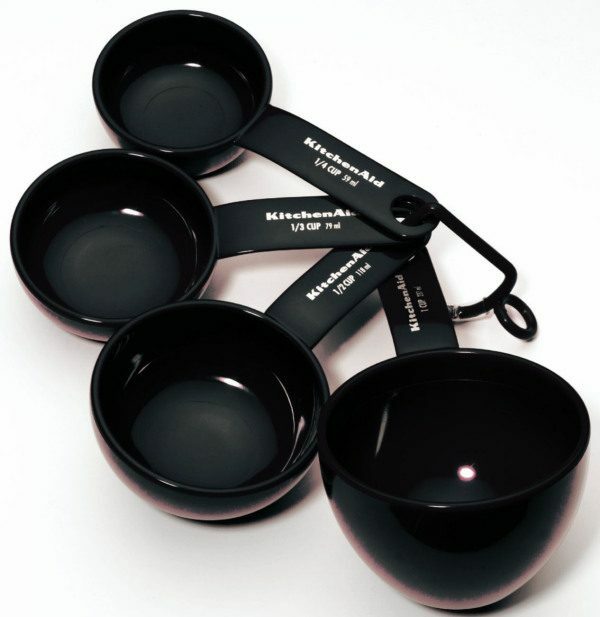 KitchenAid Classic Measuring Cups , $5.20 + FREE Super Saver Shipping! 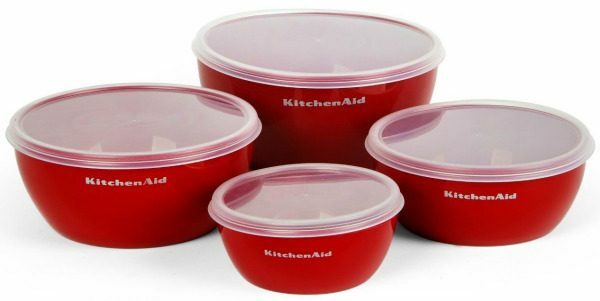 KitchenAid Classic Prep Bowls , $6.99 + FREE Super Saver Shipping! 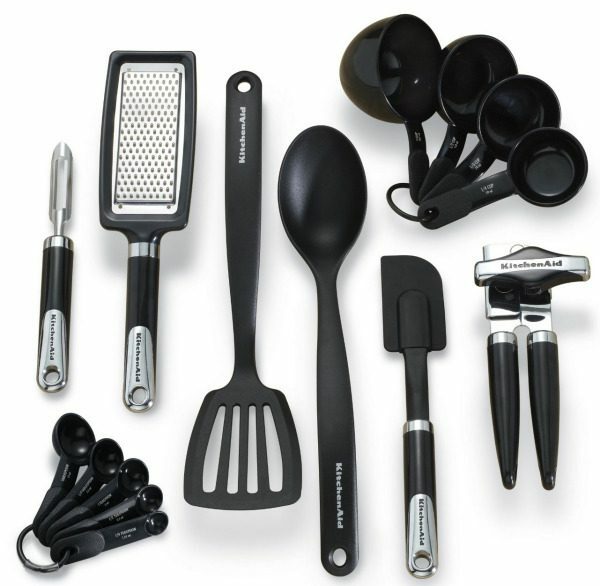 KitchenAid Classic 15-Piece Tools and Gadget Set , $25.99 (reg. $56) + FREE Super Saver Shipping! KitchenAid 6-Qt. Refurbished Stand Mixer , $179 (reg. $230) + FREE shipping! Remember, these prices are only valid today, so hurry to grab what you want!